RiskLimiter Sensor Monitor observes controlled temperature devices and sends alerts when temperatures fall outside of a predetermined range. 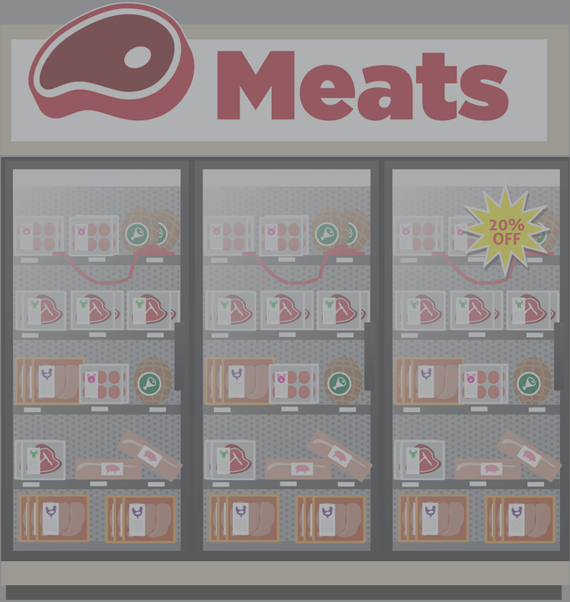 Every second counts when a cooler, freezer or other controlled temperature device isn’t working properly. RiskLimiter Sensor Monitor will notify you immediately, via email or text, when this equipment malfunctions and temperatures within the device, or the temperature of your product itself, fall outside of acceptable ranges. 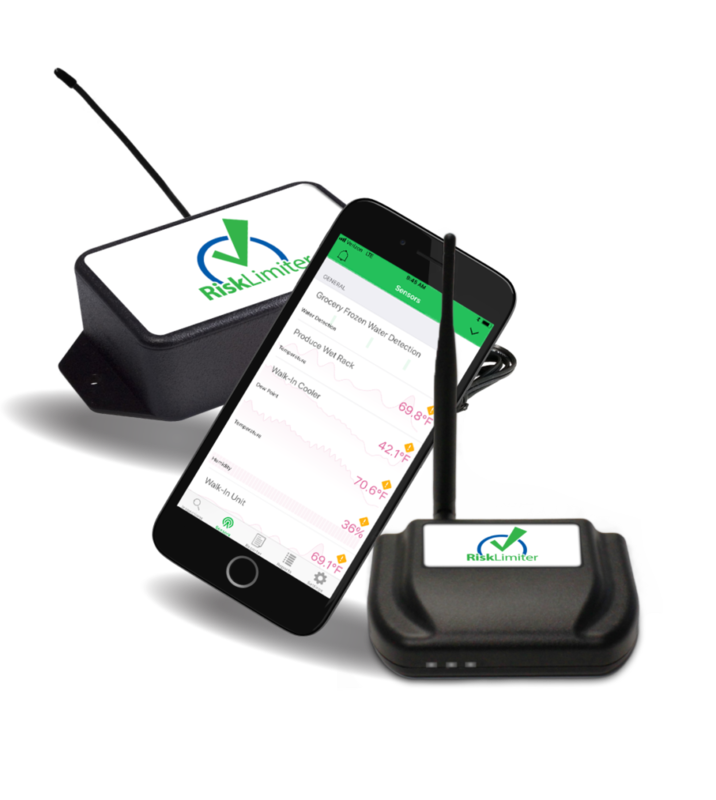 RiskLimiter wireless sensors use a thermistor to accurately measure temperatures, and a cellular gateway with battery backup automatically connects to our online servers. Ethernet gateways may also be used. RiskLimiter sensors are mounted to the controlled temperature device, with a lead that reaches inside. Leads end in a small tube that contains a substance simulating the product inside the cooler. Sensors are programmed to record temperatures at any interval desired. Data is first communicated wirelessly to the RiskLimiter Ethernet gateway, placed up to 1,000 feet away, and then transmitted to the RiskLimiter cloud in real time, without the need for a computer. Out-of-safe-range alerts are sent in real time to designated personnel via email, text, or the RiskLimiter Manager’s Application so corrective action can be taken immediately.